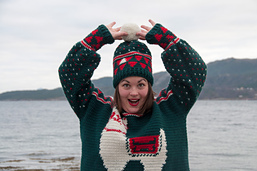 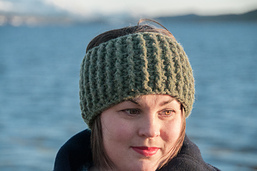 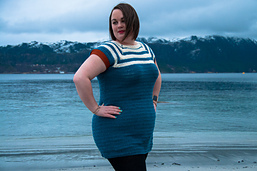 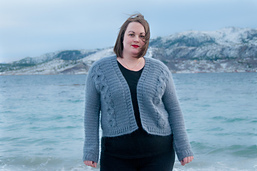 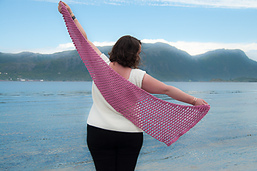 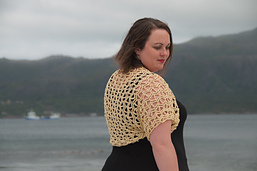 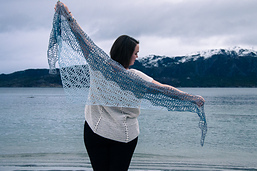 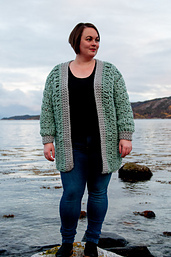 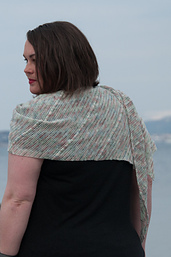 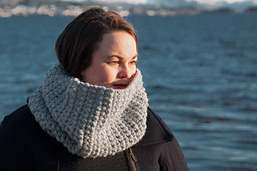 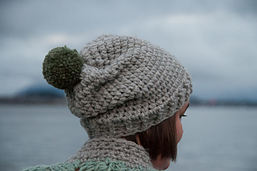 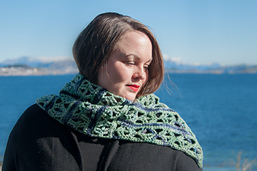 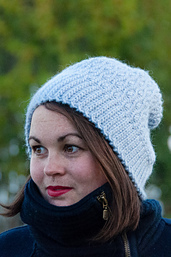 I’m Janne the independent crochet designer behind Joy of Motion. 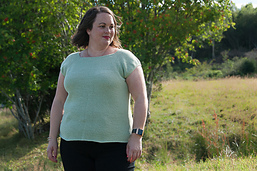 I specialize in women’s garments & accessories, & that’s where my true passion is. 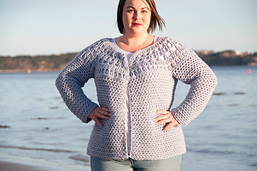 I’m dedicated to create crochet garments that’s easy to make, fits well & comes in a huge size range. 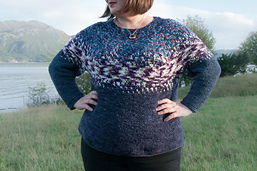 Thus, my newest designs has sizes from XS-XL. 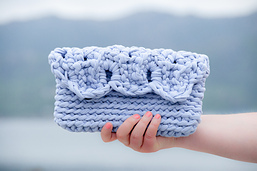 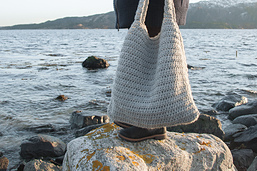 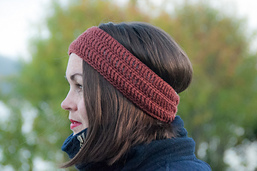 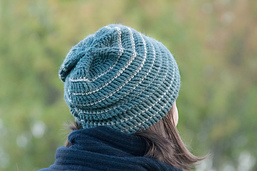 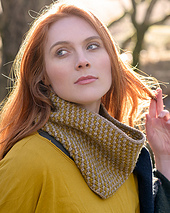 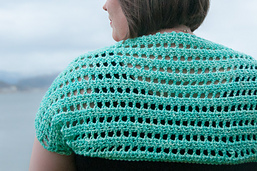 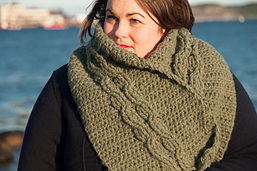 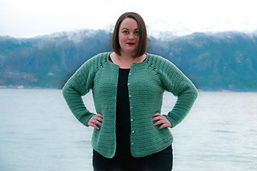 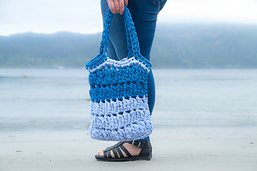 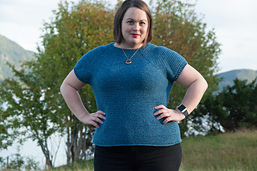 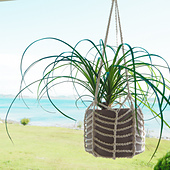 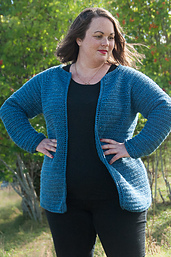 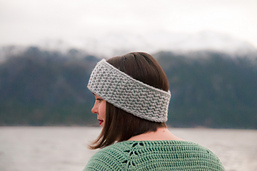 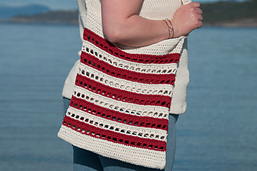 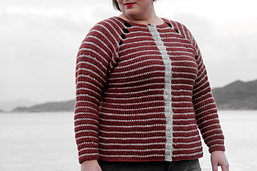 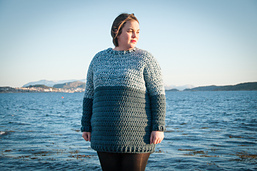 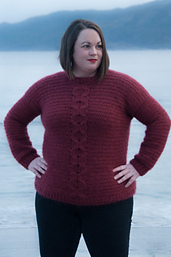 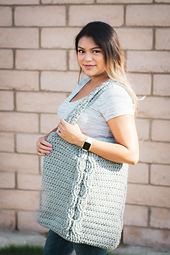 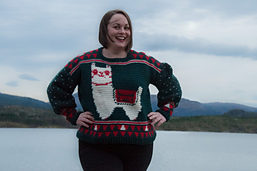 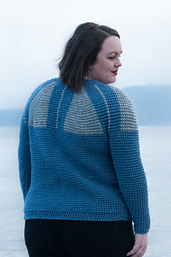 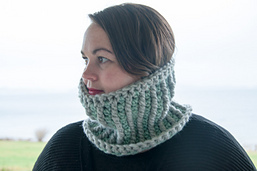 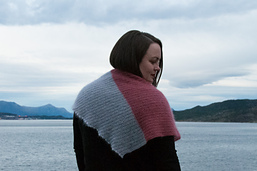 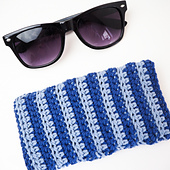 I list most of my patterns on Ravelry, but if you do want to see my newest designs, make sure you check my website too.